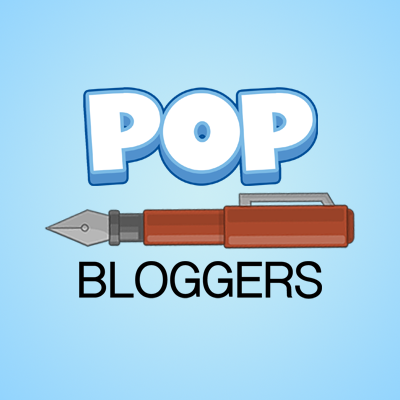 We have 2 new Creator Posts, listed from least recent to most recent. I’ve been trying all day and this is the best I can do. It’s enough for first place, but maybe not a world record. 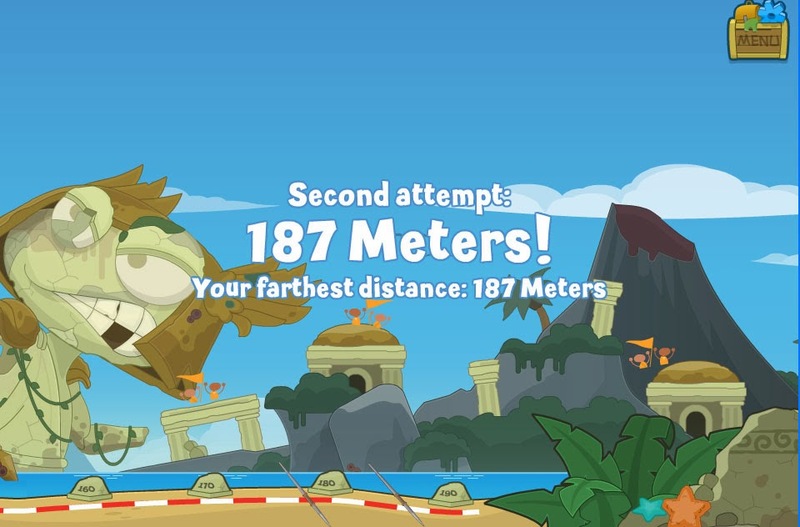 What’s your best javelin score in Poptropolis Games 2013? It’s that time of year again! Time to pester the grown-ups in your life for the best presents imaginable. 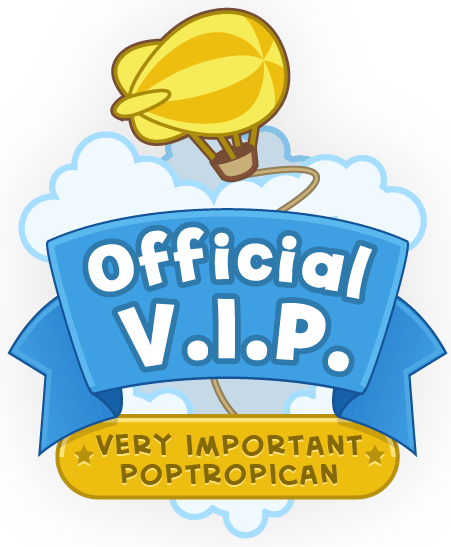 As we do most years, we’d like to make it a little easier for you to let people know what Poptropica stuff you already have, and what you absolutely can’t live without. I beat CC’s score with 189. Too bad I don’t have a pic to prove it.